Who does not want to live a life in luxury and in comfort? The answers are quite obvious. Modern condominiums offer just that. These days, luxury condominiums offer an excellent community living experience with all the great amenities and services, which make life a never-ending vacation. Most of the luxury condominiums are located in the top oceanfront locations, at least in Sunny Isles Beach, Florida they do. The main reason is the unsurpassable popularity of the beaches as fabulous residential as well as tourist destinations. But besides the beaches the modern day condos offer the convenience of a metropolis city as well as tranquility of the best vacation spots in the world. 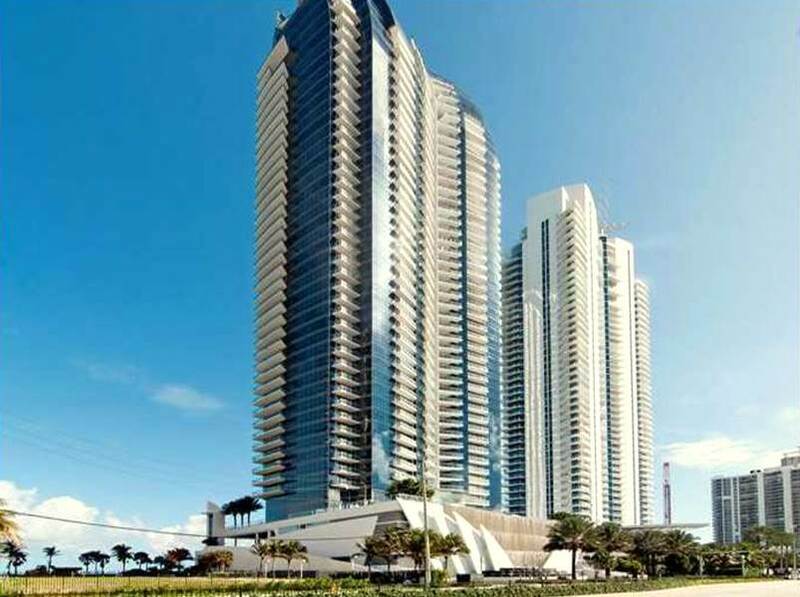 One of the most popular and sought after condominiums in Miami is on of the most luxury condo – Jade Ocean, Sunny Isles. Located on the most spectacular beach in South Florida, the Sunny Isles Beach, this luxury condominium is the ultimate blissful abode that anybody can ever wish for. Nothing can be more ideal than this location. One can easily access all the major areas within a few minutes’ drive from this place. The pristine white beach and the mighty blue ocean both are just a few steps away from Jade Ocean. Once you combine top geographical location, top amenities and services, you get the best quality and demand that anyone can expect and thus quite naturally the price of the property will appreciate over the time, increasing the property value in the near future. So, if you’re on the market to purchase a luxury condo, don’t wait, make the move now and enjoy your undoubtedly profitable investment in the up-coming years. The architecture of the building was exclusively designed by the world famous architect Carlos Ott. Thus, it is needless to say that the appearance of the building is outstanding. Whatever you expect and imagine, you would find, and even more, in Jade Ocean. 1. Each unit has an exceptional smart home technology – a touch screen device by which one can control the lights of the rooms, contact the valet, concierge and other services, even when away from the building. Considering all the superb amenities and services, if you wish to purchase a unit in Jade Ocean in Sunny Isles beach, then you can see their websites and get further details, which can help you in fulfilling your wish.